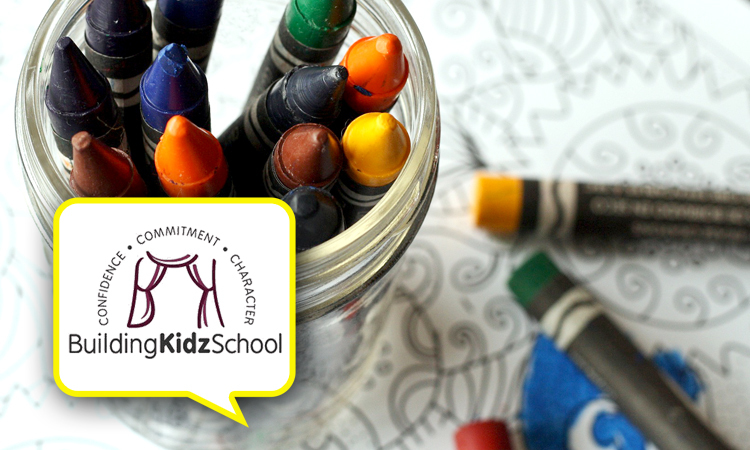 Building Kidz Worldwide is a childcare center run across the U.S. and world by loving and committed franchisees. Building Kidz has a mission to provide a world-class experience to 1 million children and that includes yours! We provide this with integrated performing arts in all that they do. Children are learning their ABC’s, 123’s, social skills, and more through the wonderful medium of fine arts. This instills character, confidence, and commitment in each child. Take 15% OFF your first month’t tuition. Limit one use per customer. Cannot be combined with any other discount. To redeem, follow the instructions in the offer text at time of purchase. Deal not valid if redemption page is not presented.